AC NOT blowing cold air? 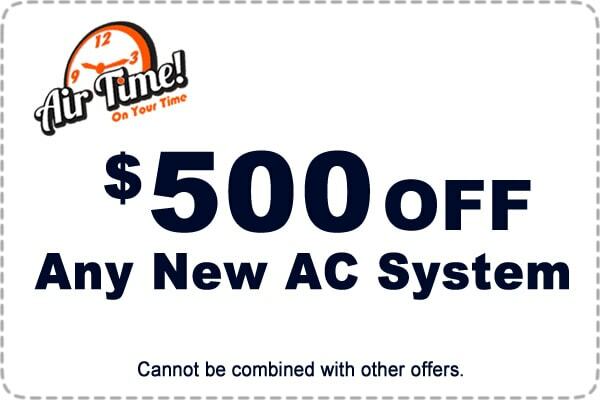 Call us immediately if your AC in NOT blowing cold air! 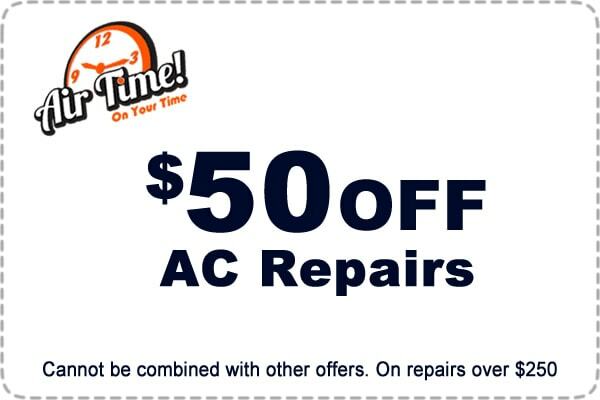 Our experienced HVAC technicians are ready to come help get your AC working again. We can fix any type of air conditioner and any brand. Everything we do is designed around how you, our customer, will be affected. We focus on making you happy because if you are happy then we are happy, too. More importantly, we believe that satisfying customers is quite simply the best and only way to conduct business. Don't get the cold shoulder from the other guys call us and we will make sure you reach your perfect comfort temperature at your home. We don't just say customers are our priority we live it every day all day. An Air Time home is a happy home. We can have someone come out today to check your AC and make sure it will continue running through out the summer. Don't leave your comfort zone just because a heat wave hits. 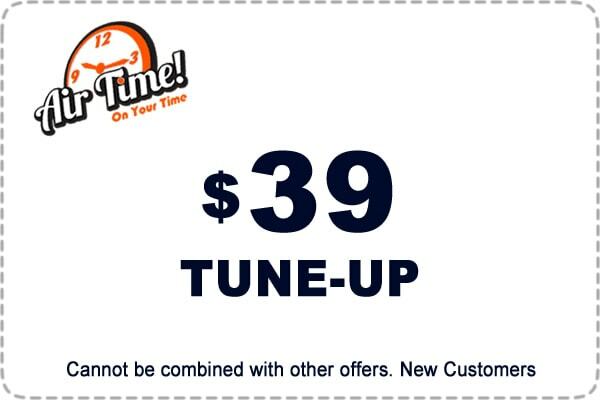 Stay home and give us a call to fix your existing AC. If the existing AC is unable to keep your home cool we can always install a new unit or supplemental unit to pick up the slack. No matter what your needs maybe we can insure you will be comfortable in your home regardless of the weather outside. If you air conditioner is NOT blowing cold air - call Air Time Heating & Cooling. All off our Friendly AC Techs are certified for all brands of Air Conditioners. We offer same day service in most cases, not matter how busy we are. we don't go home until all of our customers have been taken care of. All of our work is backed by our 100% Satisfaction Guarantee. Copyright © 2019, Blue Mountain Flooring. All rights reserved.